Temples at San Pa Tong, re-visited 2012. 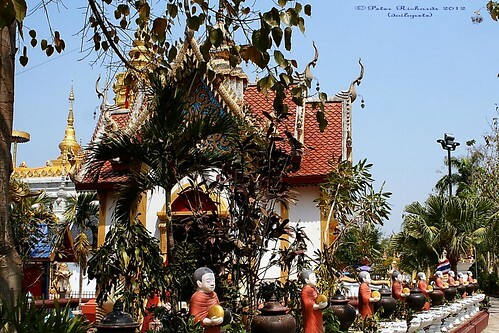 In the countryside close to San Pa Tong are these strikingly beautiful temples, very closely grouped together, that I have not named individually because to visit one a person would feel almost compelled to visit them all. San Pa Tong, Chiangmai, Thailand.